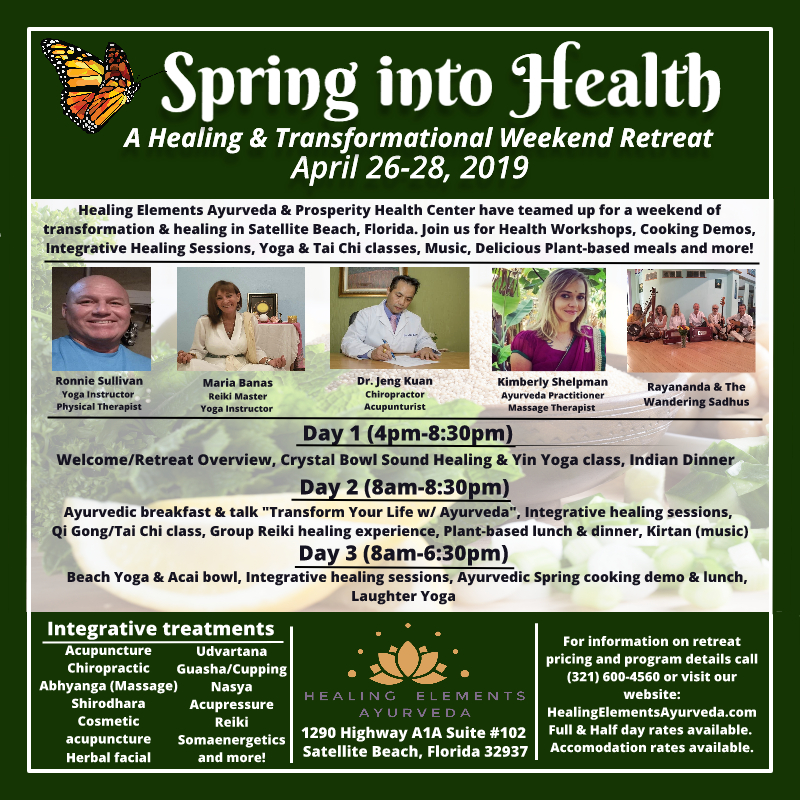 Healing Retreat in Satellite Beach, Florida! *Full Weekend Retreat - $550 (includes 2 Integrative Treatments (2 hours each), All workshops & meals included. Accommodations additional.